With this product you can accumulate up to 134 Glitter Points. 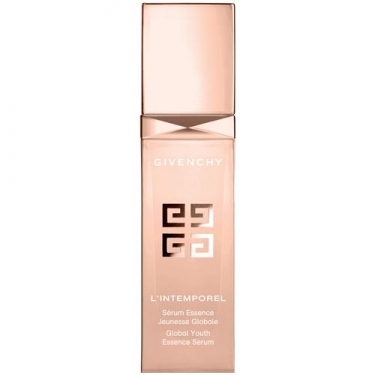 Leaves the complexion with a bright and youthful glow. 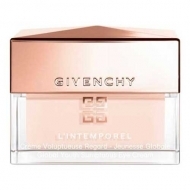 DESCRIPTION: LIntemporel Sérum Essence Jeunesse Globale from Givenchy is a serum with the power of youth in a new pink drop. 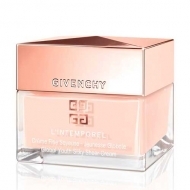 A concentrated youth of effective revitalization to densify and enhance the luminosity of the skin. A pink drop absorbed by the skin just after application for a final feeling of freshness and softness. 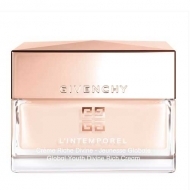 This concentrate helps provide the skin with age-defying performance that is efficient overall. Apply morning and/or evening on face and neck with upward movements.